Firstly, the shift to digital. The rise of digital consumer outlets reveals just how comfortable we are with accessing our goods and services online. Buyers no longer have to tread the intimidating ground of the gallery, now for every step of an art trade support can be sought online; research, advice, and even investment support which can generate tailored payment plans for the purchase of art. It has never been simpler to buy online. There are a handful of apps that function to match up buyers with the objects of art they will soon fall hopelessly in love with, and cant imagine a world living without it. It is Tinder for the art world. The future promises to be even simpler too. 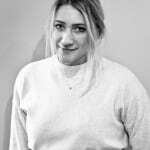 A recent merger between the two defining online trading platforms, Auctionata and Paddle 8, demonstrates that the digital auction landscape will be monopolized in due course. With fewer choices of outlets the art markets the digital landscape will soon be an even easier one to navigate. Every global city now has a thriving fair calendar; London seems to have an unerring stream of weeks, fairs and workshops to keep consumers active. The term ‘Fair-tigued’ has been circulating since 2012, and speaks to the repetition of this world as well as the overwhelming number of choices presented to consumers. However, I think aside the digitalized art market – casting aside the volume, fairs are in fact becoming increasingly important. 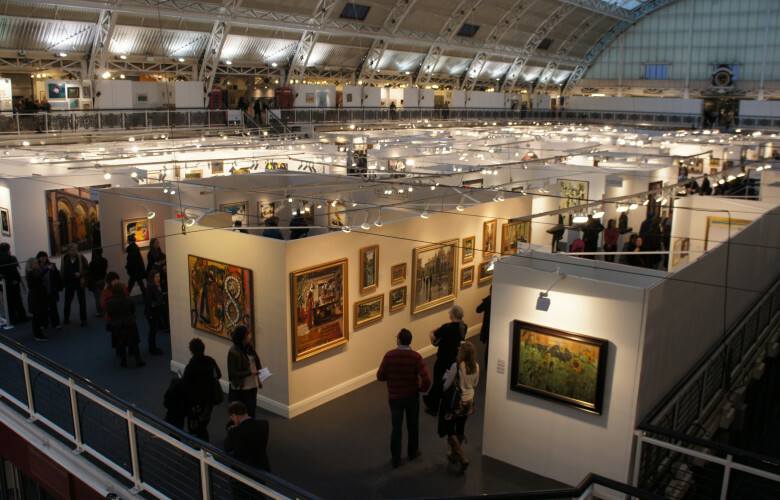 Fairs are an invaluable platform for traders, galleries and artists to spend time and establish links with one other, and they also provide a more convenient way for critics, collectors, and art lovers to gain access to a vast selection of work from all over the world in one place. All in all, the Fair model encourages communities to thrive. It is a physical place where people can come together which allows for a richer exchange at every level of a trade. I am glad of the choices that are offered to art consumers. With more opportunities being given than ever before, we have come a long way in a relatively short space of time. I am reluctant to agree with the ‘Fair-tigued’ attitude. I think the more opportunities and chances for exhibiting, seeing and purchasing art is a sign of a healthy and varied market.